I thought it would be a good idea to start this column, which is going to be about Women’s History Month, with a good quote from a woman about the importance of learning history. And although there are many pages of collected quotes on the internet, I’d estimate that only about 4 percent of the featured quotes are from women. Which I guess makes the point about Women’s History Month as good as an incisive quote could. Women’s History Month is a good time to educate ourselves about the 51 percent of the population that doesn’t receive anywhere near 51 percent of the recognition. Yvonne Brill was a rocket scientist who developed revolutionary propulsion systems for spacecraft and satellites in the 1960s and 1970s. But when she died in 2013, her New York Times obituary began by mentioning her amazing beef stroganoff recipe and what a great mom she’d been. By the time the article had moved on to her technological accomplishments, many readers were outraged at the slight. 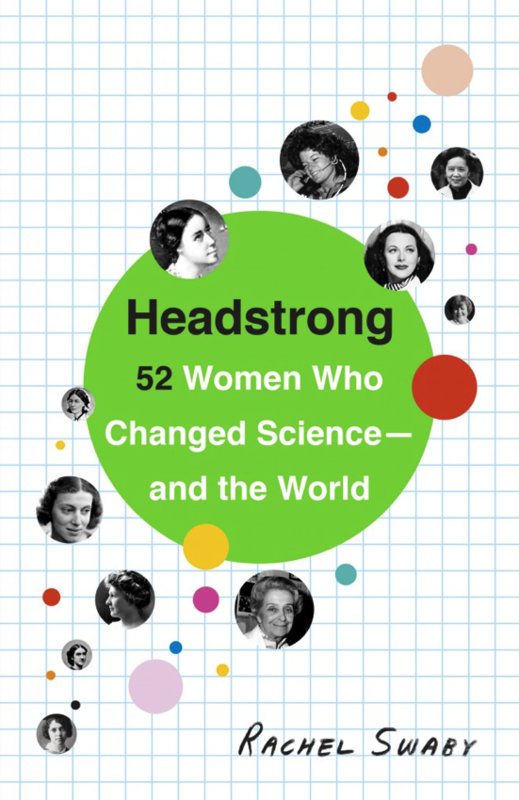 Swaby packs the book with short biographies of women of renown and “hidden figures” whose contributions to genetics, physics, engineering and medicine have built our modern scientific understanding. 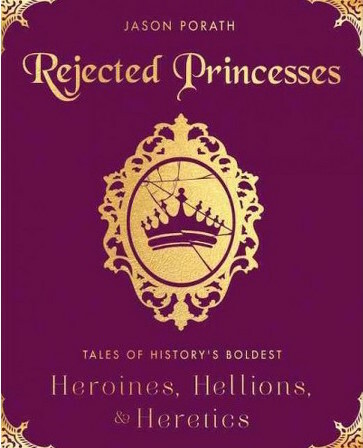 The book’s premise is that history is filled with fantastic stories of intriguing and amazing women, but that many of them wouldn’t fit the mold for their own animated Disney movie. What follows are dozens of short profiles of female scientists, soldiers, tyrants, artists, spies, athletes, reformers and criminals, who may or may not be role models, but certainly will not leave you bored. 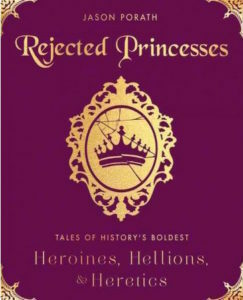 Following the book’s snarky premise, each profile also includes a portrait of the woman in question, done in a cartoonish Disney style, sometimes with a cute animal sidekick who would have participated in their imaginary animated adventure. 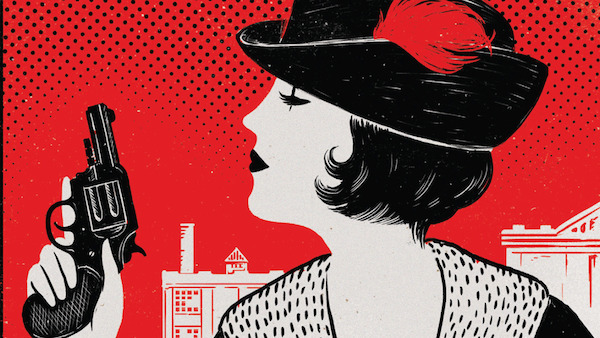 After writing six non-fiction books about insects and plants, author Amy Stewart moved on to historical fiction, with her hit series about an early American policewoman and her eclectic sisters. 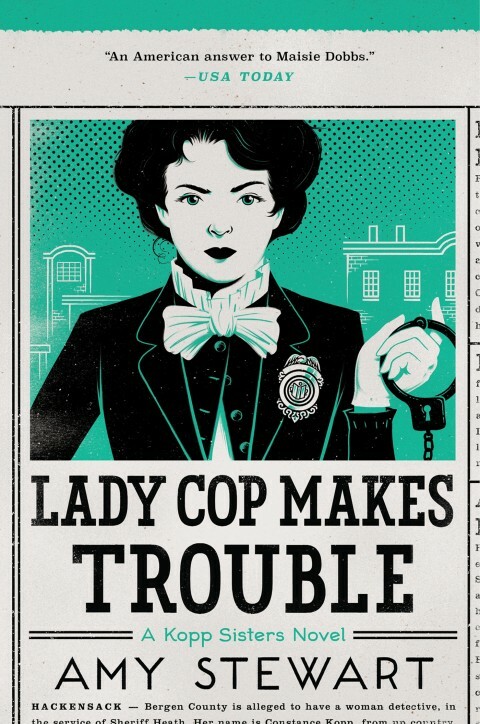 “Girl Waits with Gun” is a mystery/drama set in the early 1900s about Constance Kopp, one of the first female deputy sheriffs in the United States. Constance and her independent sisters live alone in rural New York after the death of their mother, until a car crash brings them into conflict with local gangsters. The book was a bestseller, won much acclaim, and has a sequel in “Lady Cop Makes Trouble,” with a third installment scheduled for fall of this year. 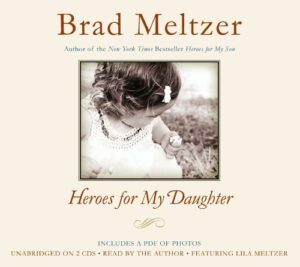 Best-selling author Brad Meltzer is most well-known for his thrillers involving murders and presidents, but he has recently developed a series of non-fiction books for kids. While neither is restricted to a single gender, the book for his daughter primarily portrays women who Meltzer finds inspiring, and whose example he hopes his daughter will take to heart: Marie Curie, Carol Burnett, Sojourner Truth, Meltzer’s grandmother Dotty Rubin, his high school English teacher, and many more. Starting April 3, the La Mesa Library will be offering weekly citizenship classes. Our instructors will help students practice the 100 civics questions for the exam, and give tips about the citizenship interview process. No reservations required, classes will run from 6–7:30 p.m. every Monday.